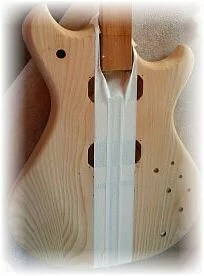 At WestoneGuitars.net we attempt to represent the stock Westone model offerings as well as we can via archived information and new photographs of members’ instruments, together with literature scans, and first hand historical testimony. 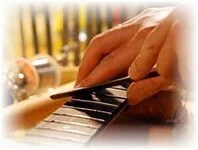 We continue to grow our database of information as we discover more about this amazing period in guitar making history. The majority of Westone collectors are happy to simply clean up and set up their instruments, with or without the assistance of the Westone Forum. In most cases, that’s really all that’s needed. These guitars and basses were so well made that they have survived amazingly well since their introduction in the early 1980’s. Some instruments are found in less than perfect condition however. Some are missing parts.Others have outright damage. to full blown Lazarus rebuilds! The purpose of this section is to showcase these efforts and show some outstanding modifications which deserve recognition too. Without these dedicated members those neglected Westones would be silent forever.